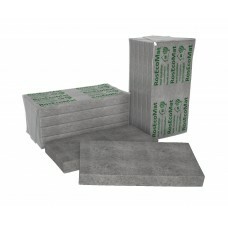 The floor is designed for thermal insulation of floors, interfloor constructions. It is also suitable for insulation of structures that are not subject to stress. The characteristics of this type of slab make it possible to use the material for soundproofing, and the elastic structure facilitates installation, since no special preparation or and skills are required. Flax insulation produced by contains up to 85% of natural fiber. As a binder component, a polyester component is used that increases the service life and resistance to negative natural forces (rain, snow, temperature changes).